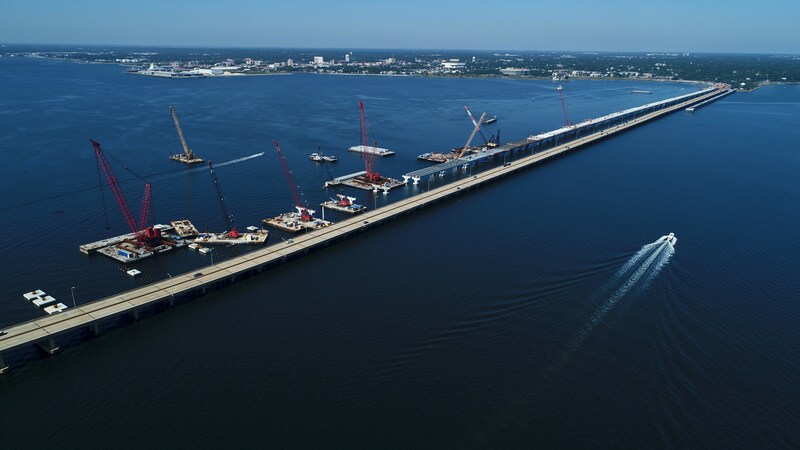 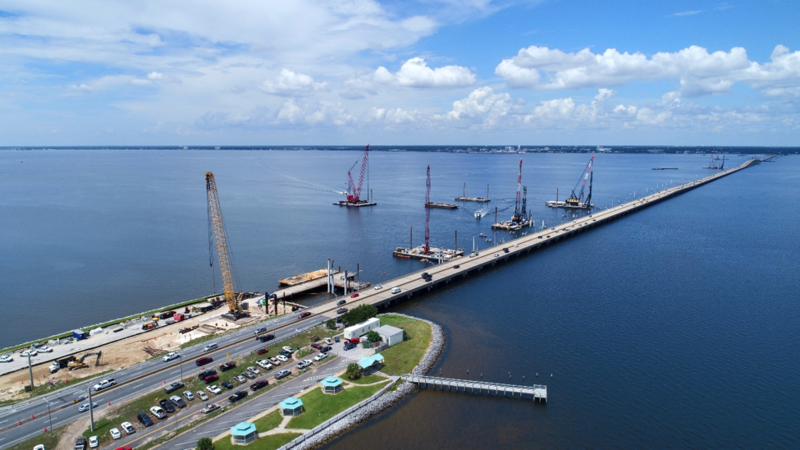 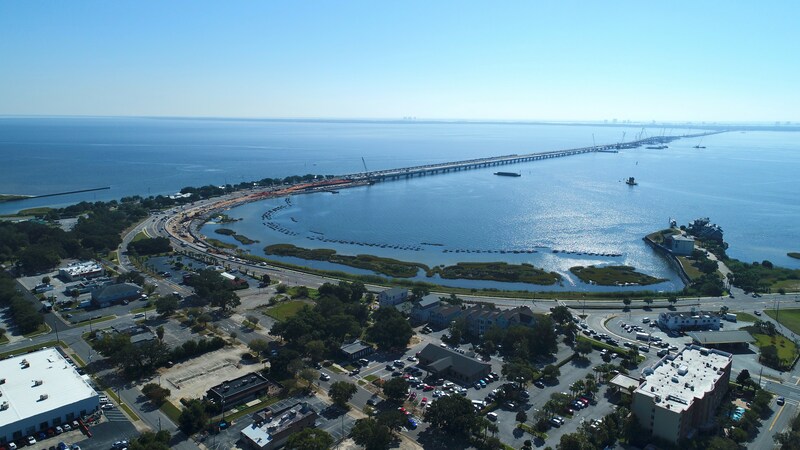 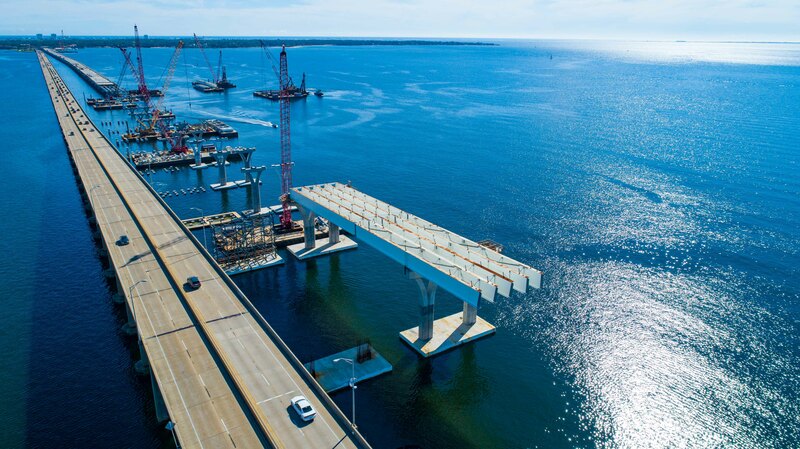 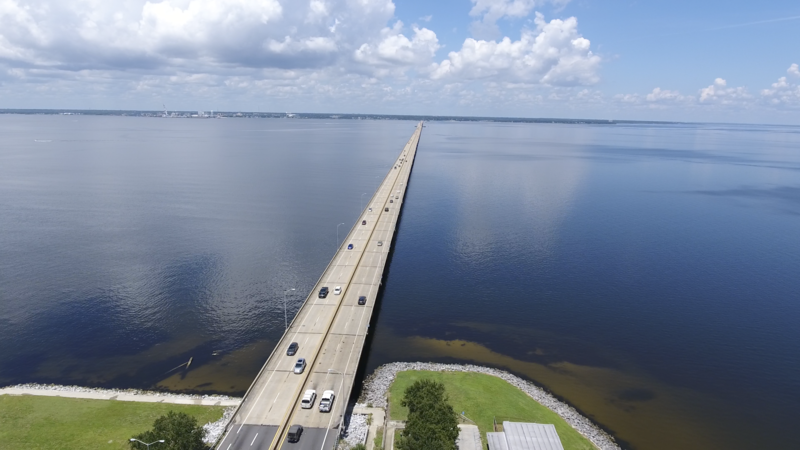 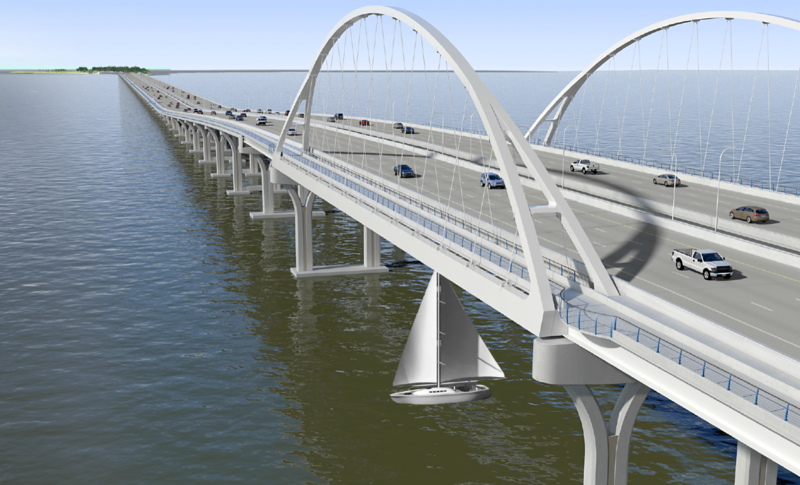 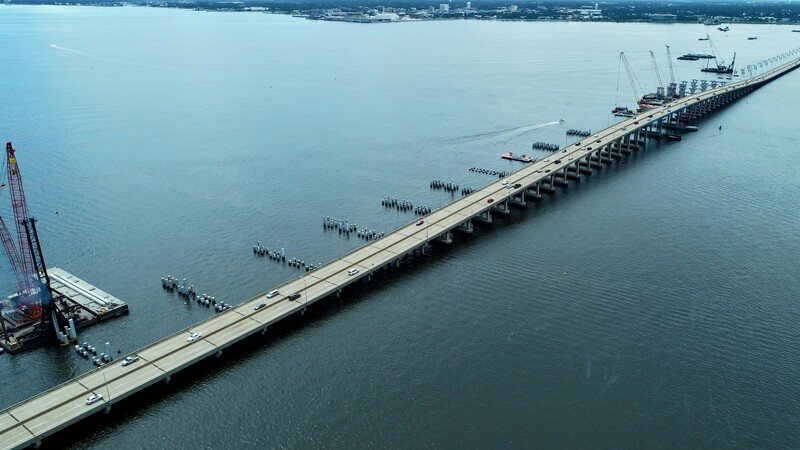 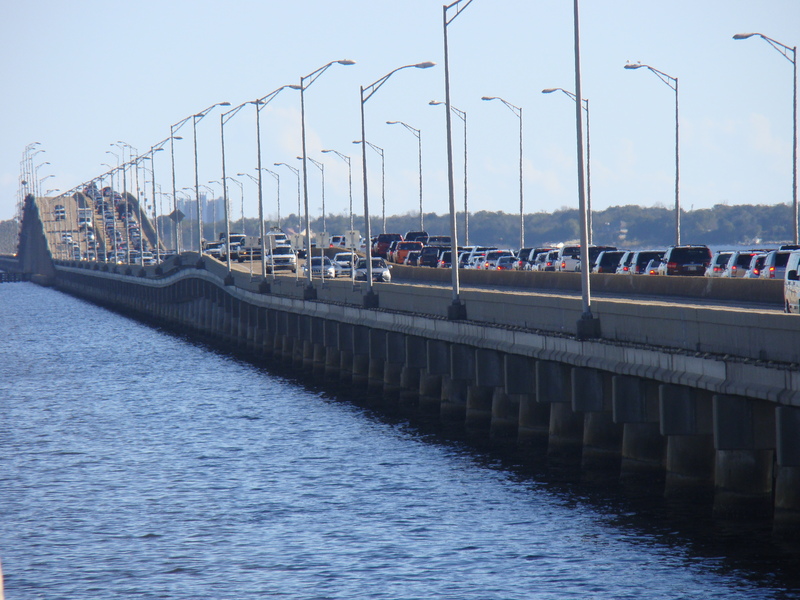 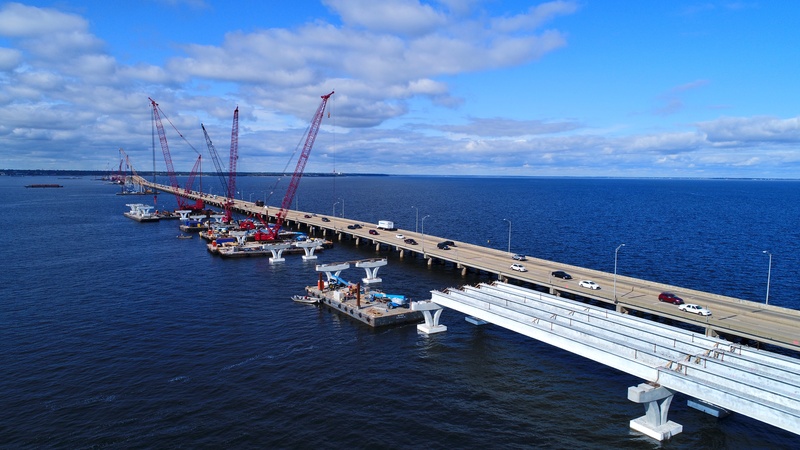 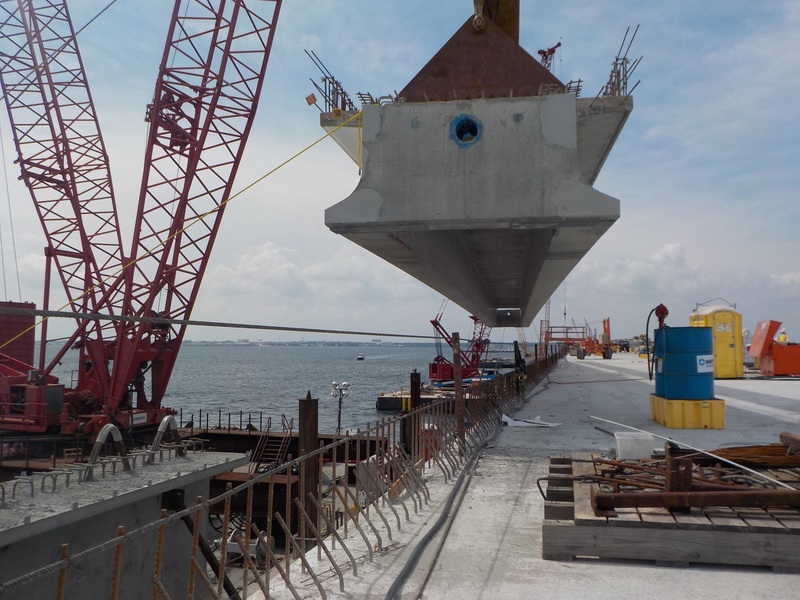 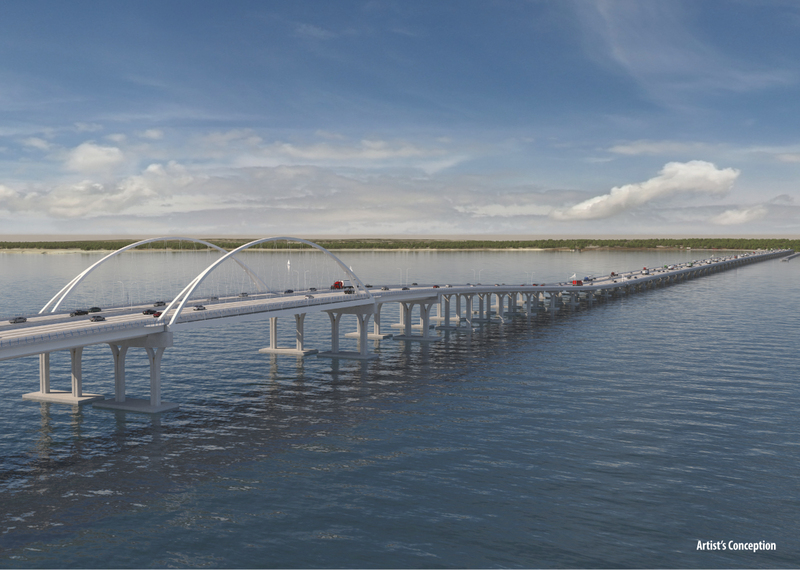 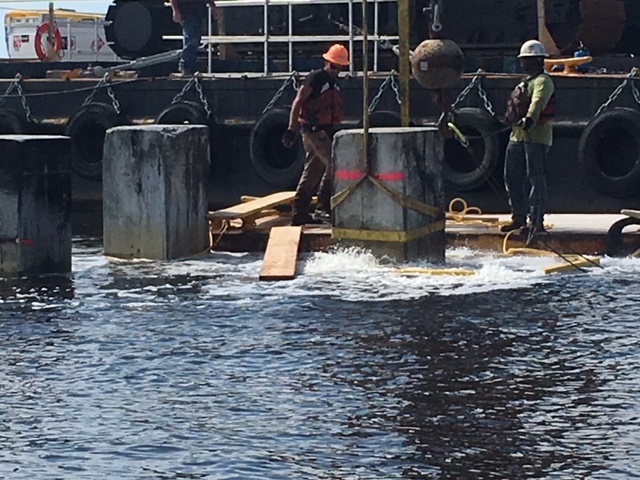 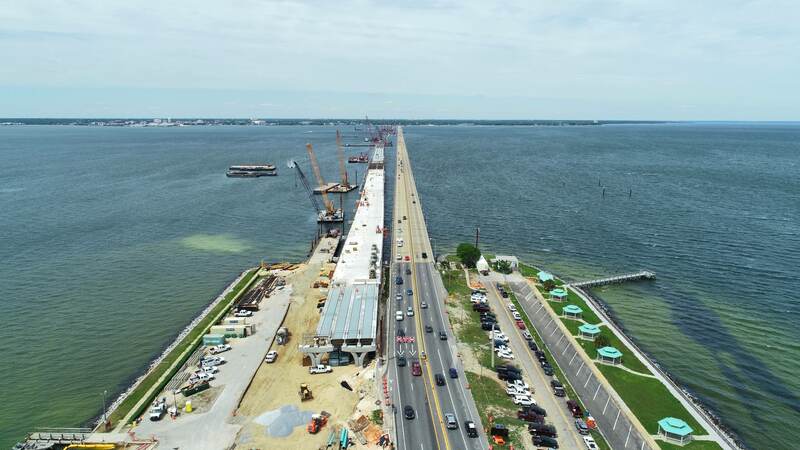 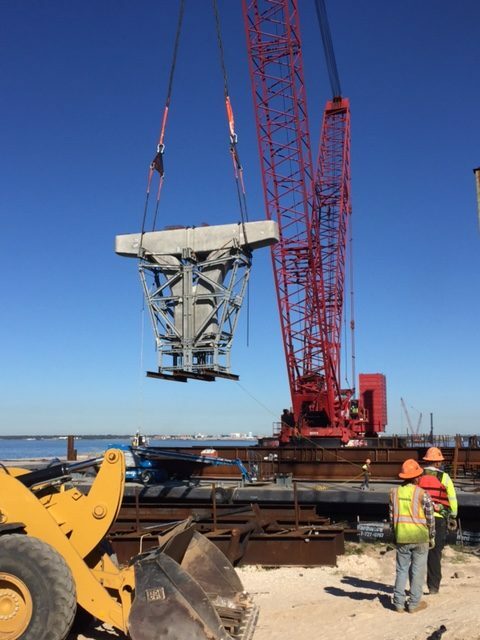 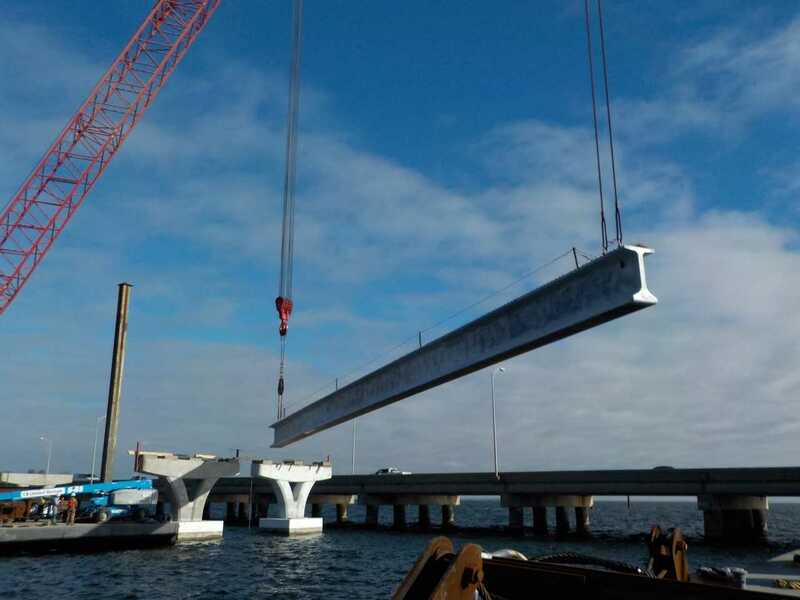 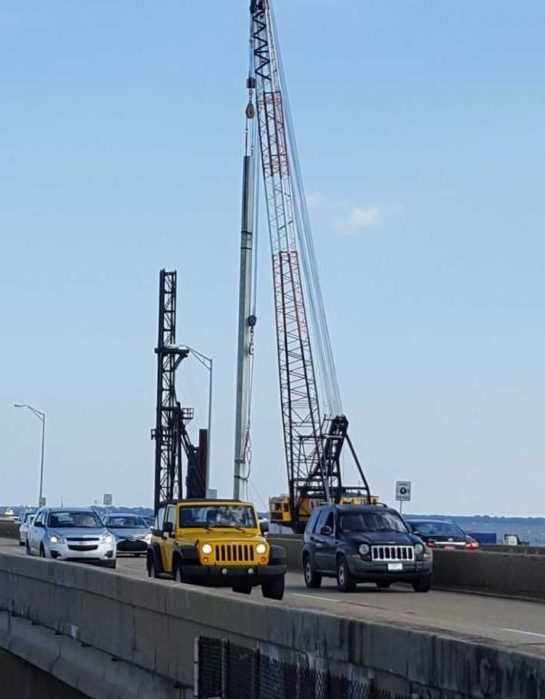 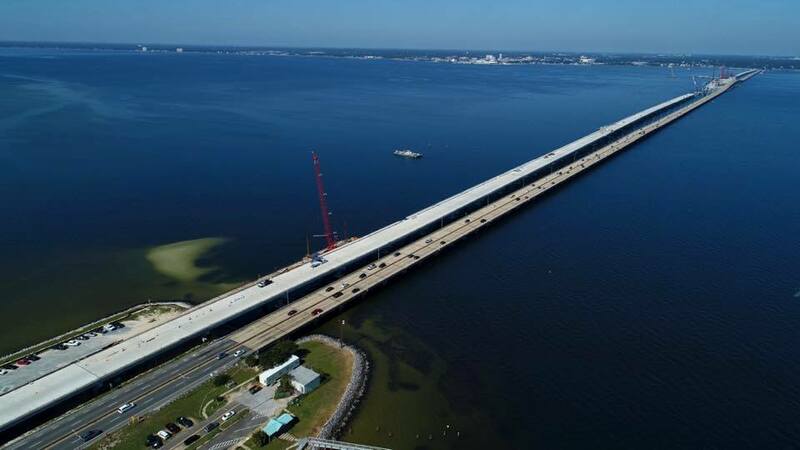 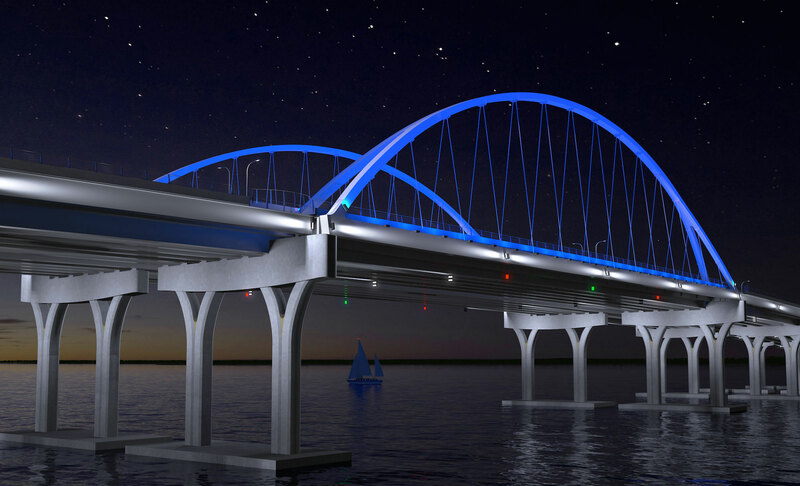 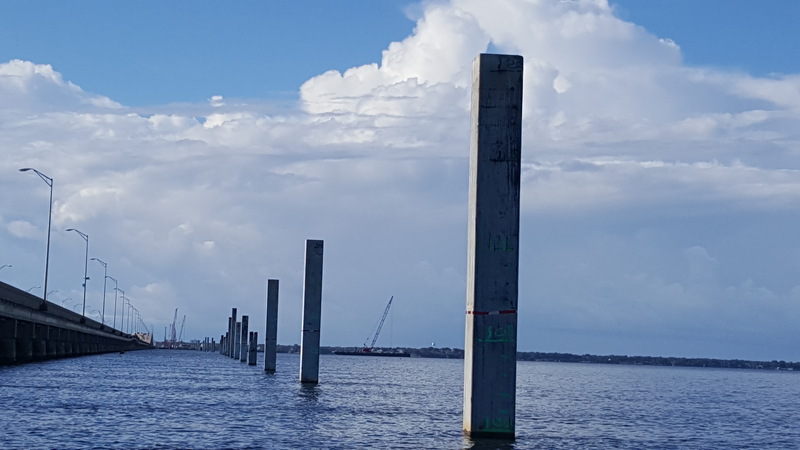 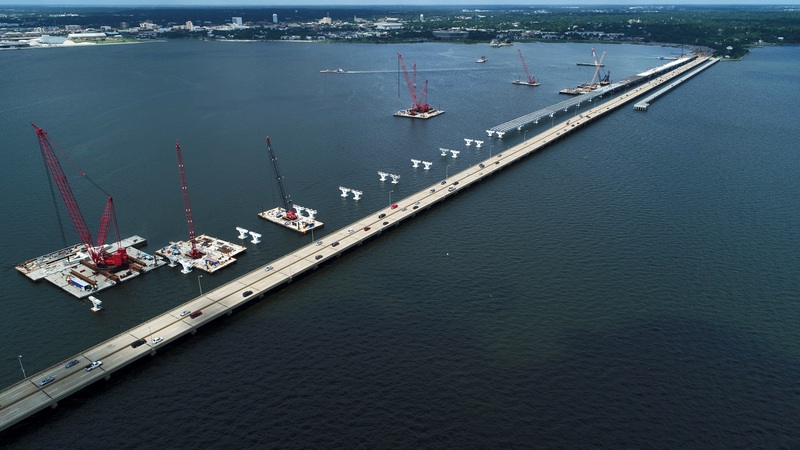 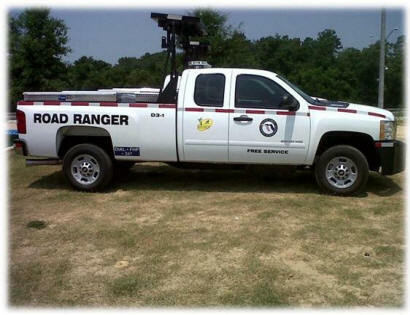 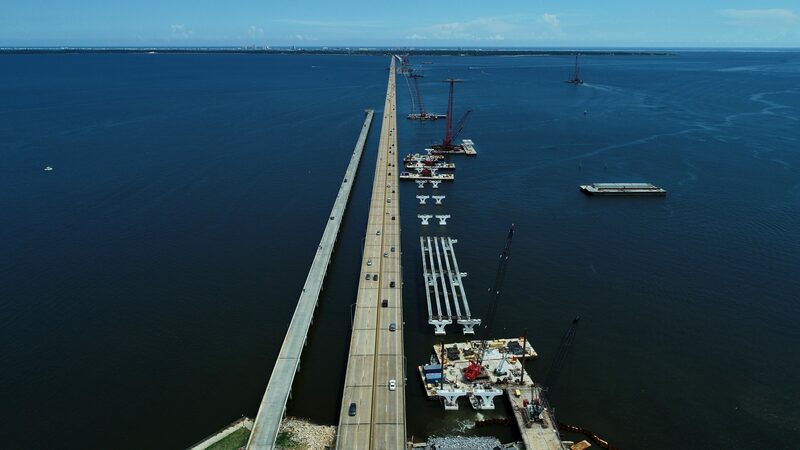 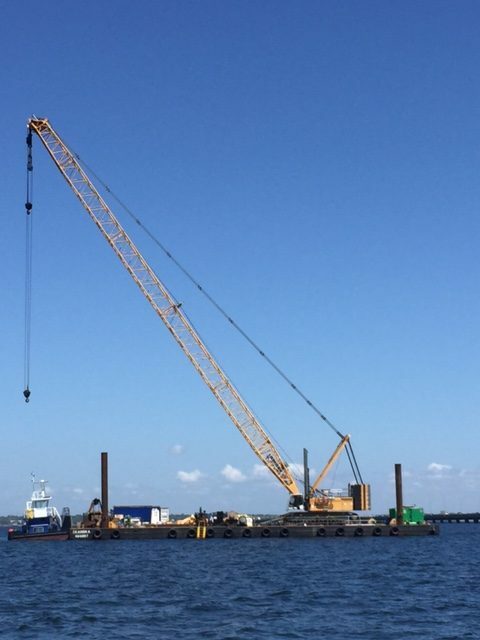 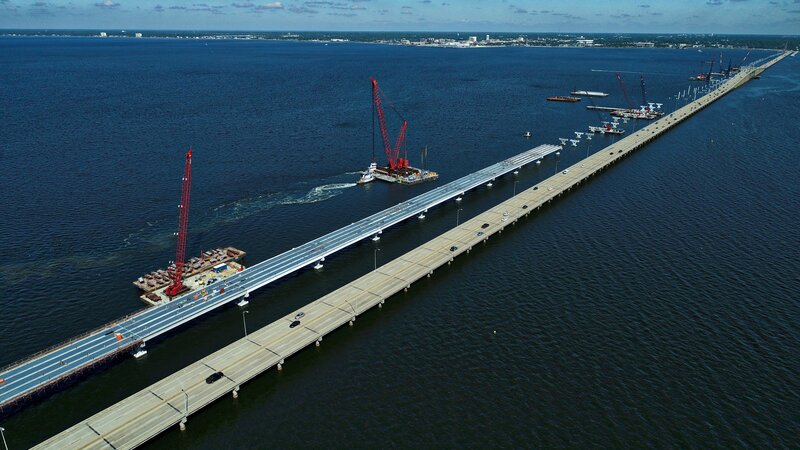 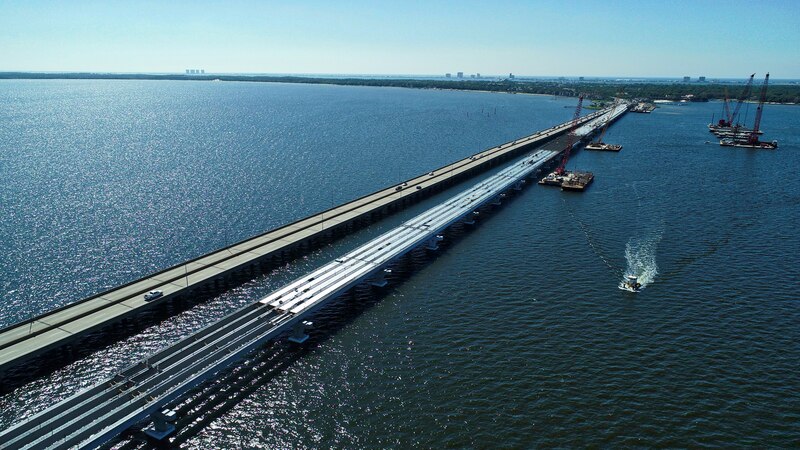 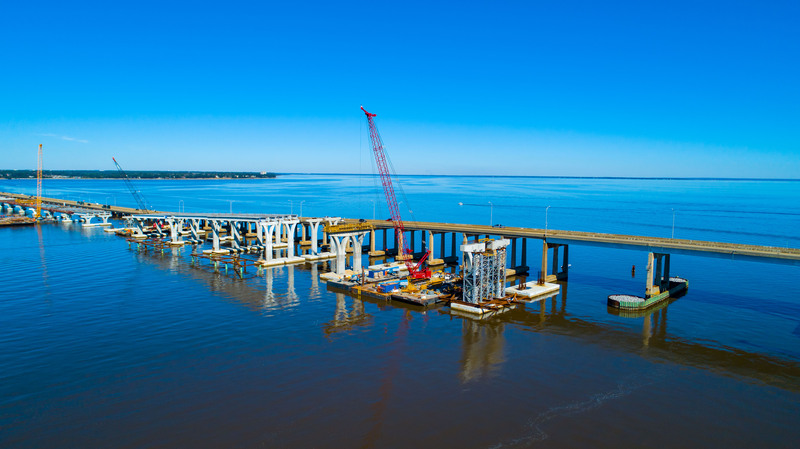 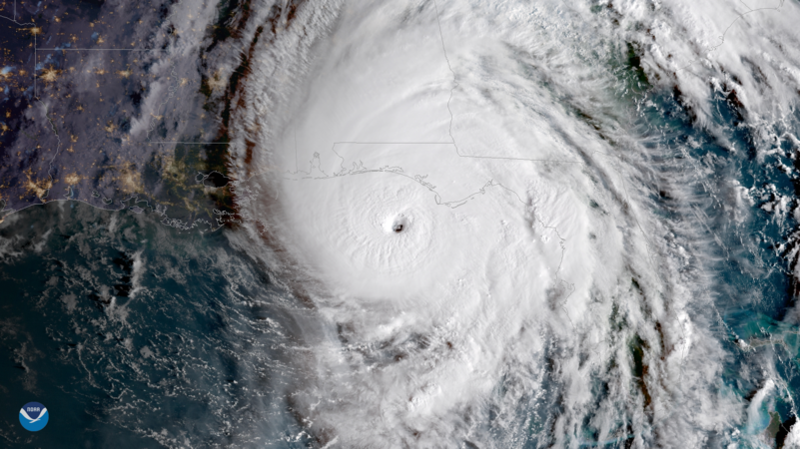 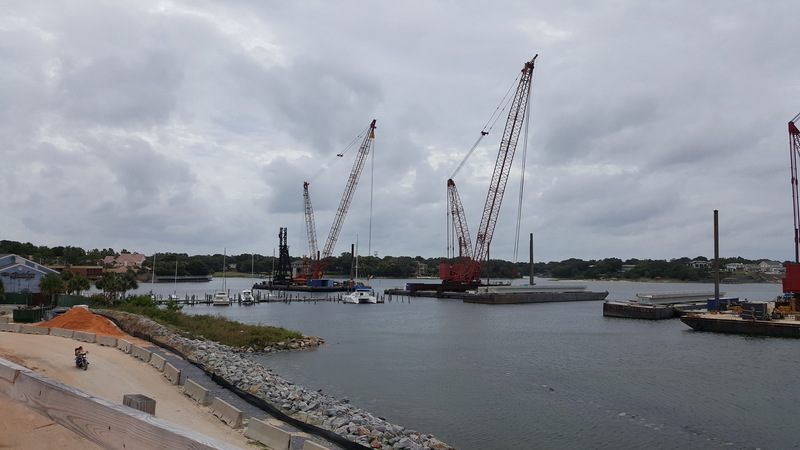 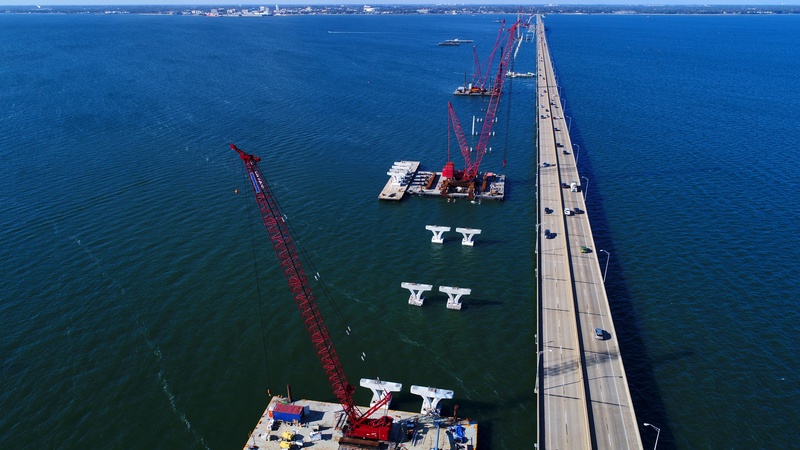 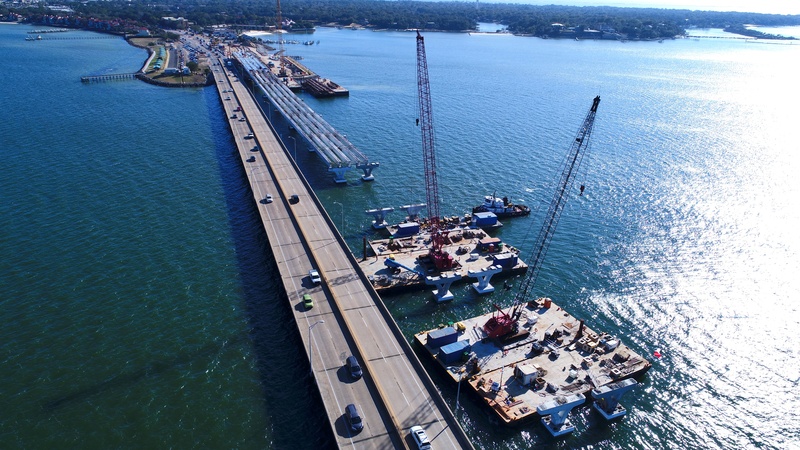 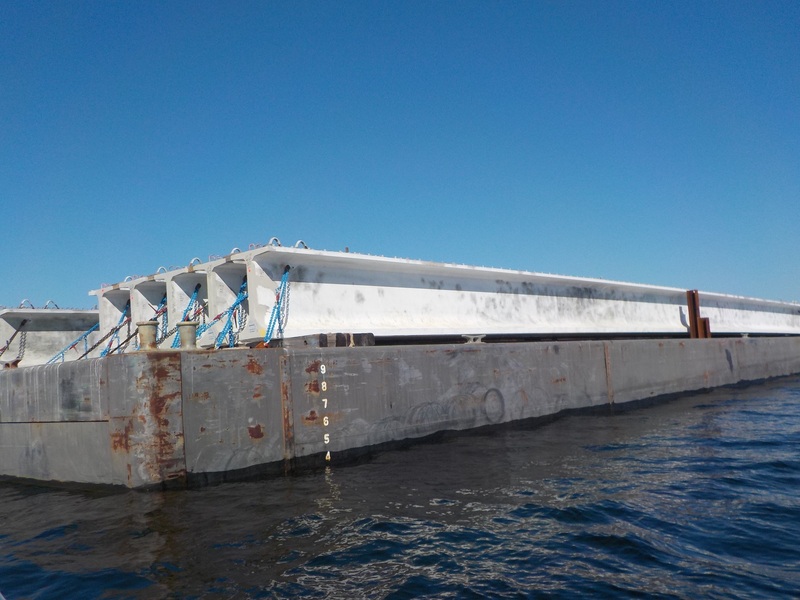 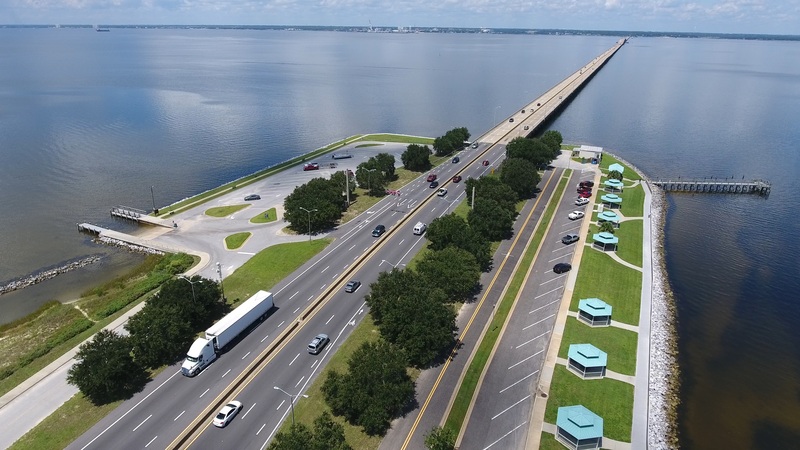 The Florida Department of Transportation (FDOT) will host a public information open house for the upcoming Pensacola Bay Bridge construction project Tuesday, March 21 from 5:30 p.m. to 6:30 p.m. at the Pensacola Grand Hotel, 200 East Gregory Street, Pensacola. 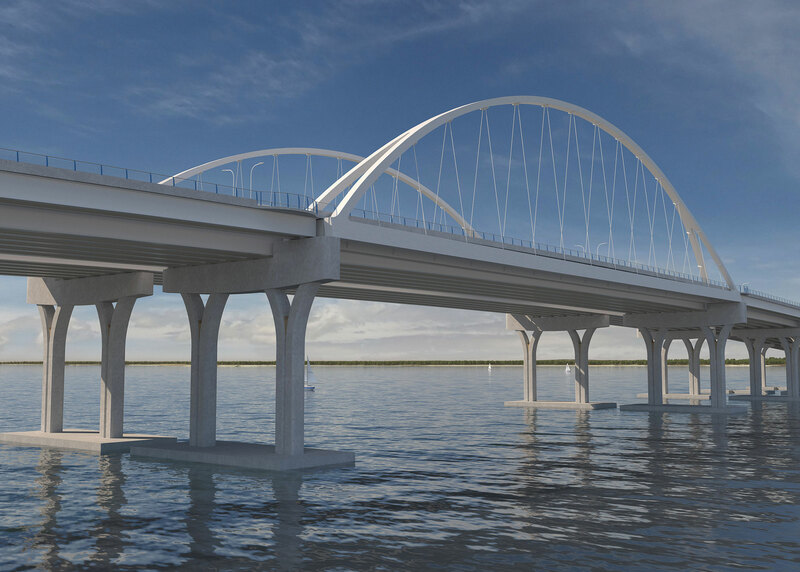 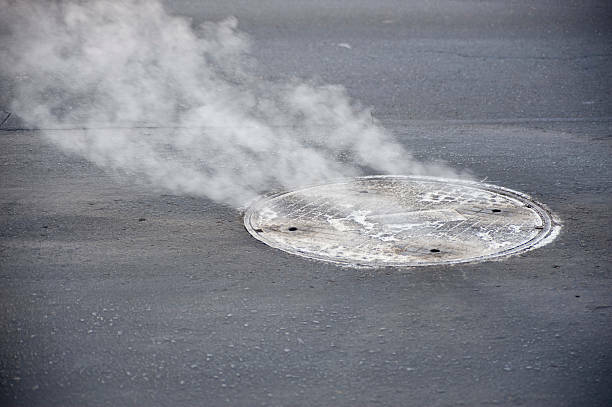 Work on the $398.5 million construction project will begin this spring. 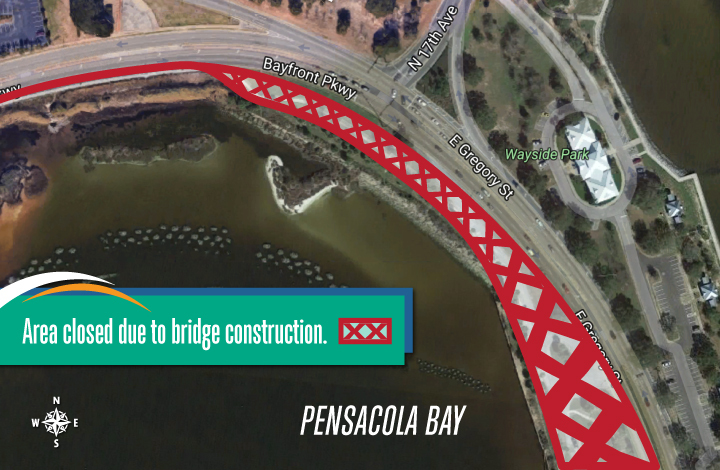 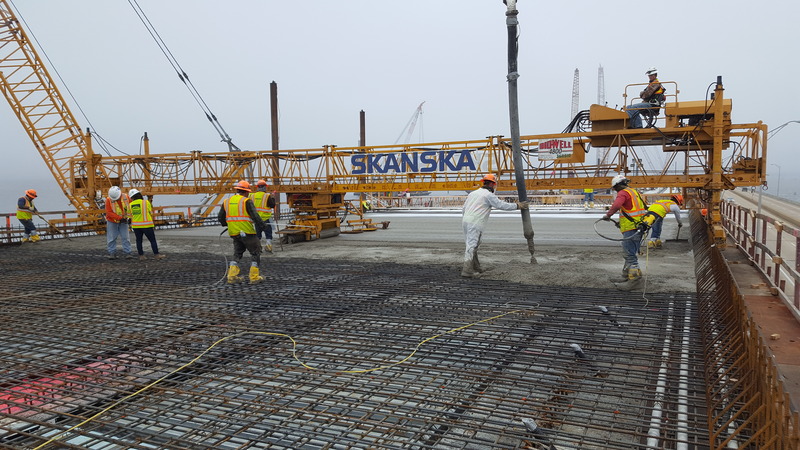 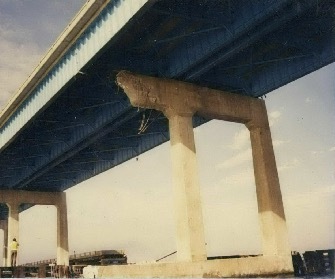 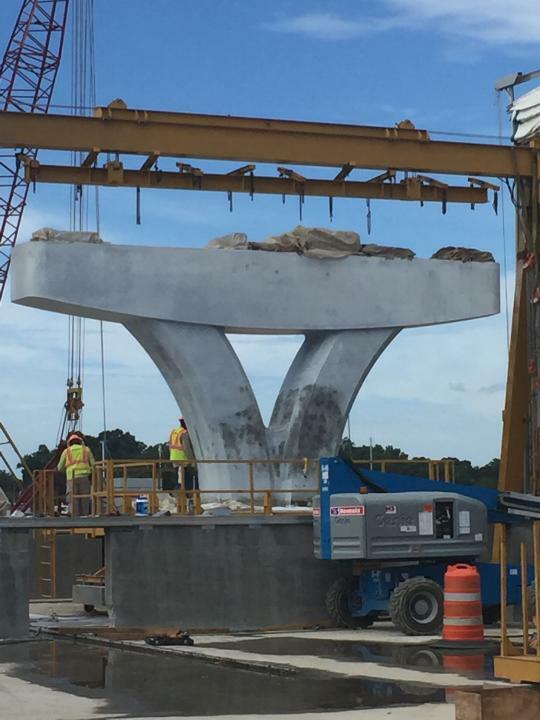 The new bridge will consist of two structures, one for eastbound and one for westbound traffic. 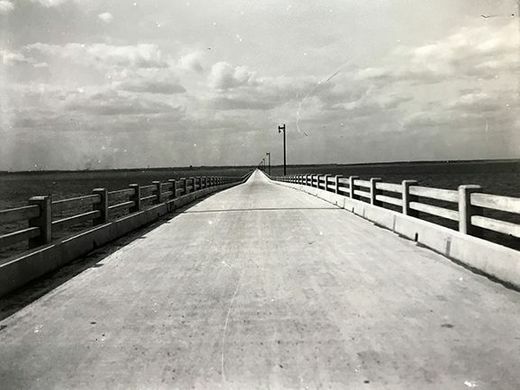 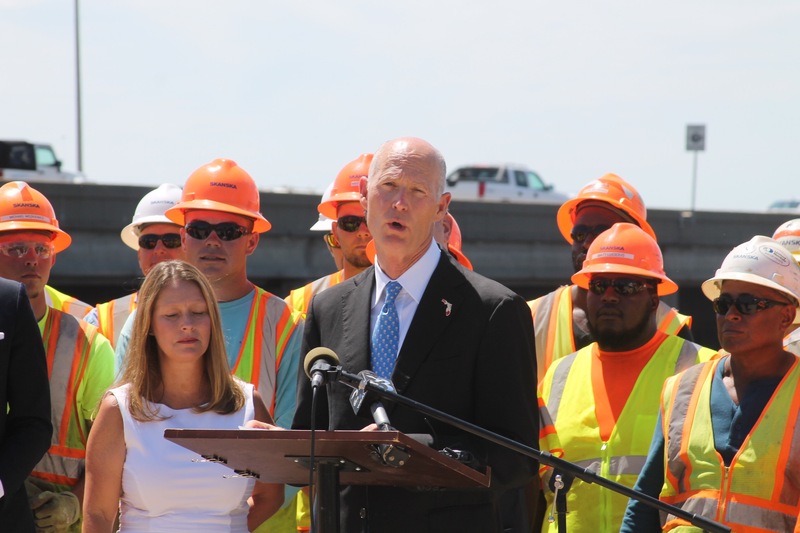 Each bridge will accommodate three 12-foot travel lanes, ten-foot inside and outside shoulders, and a 10-foot multi-use path for pedestrians and bicyclists. 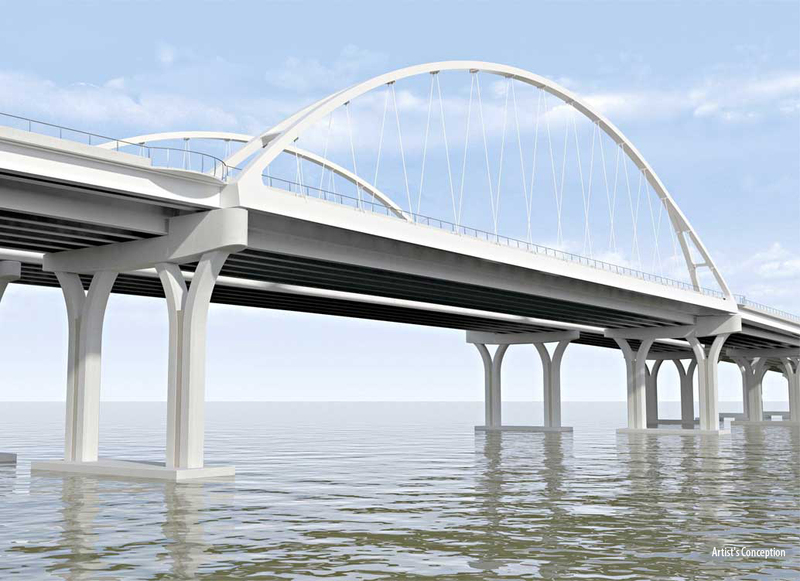 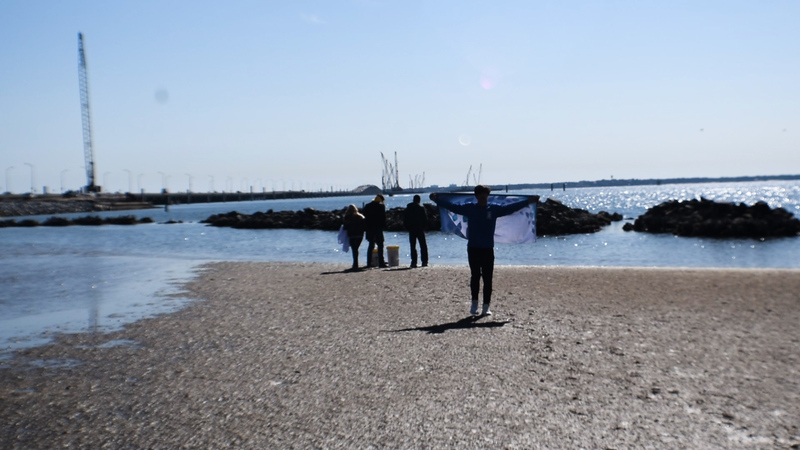 Maps, drawings and other information will be on display. 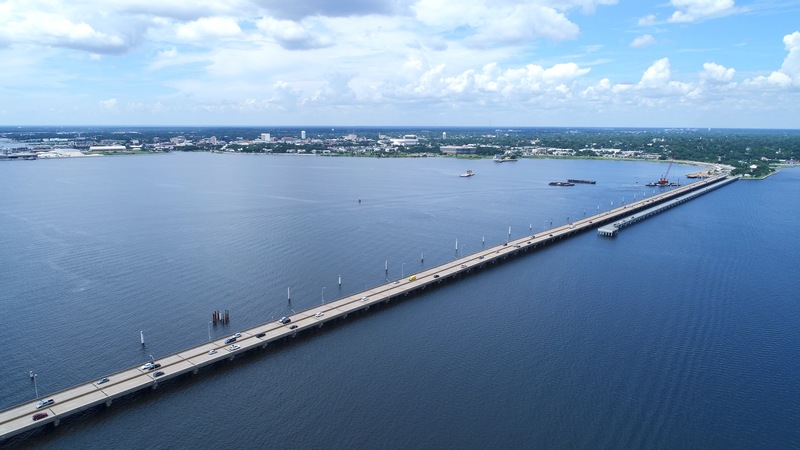 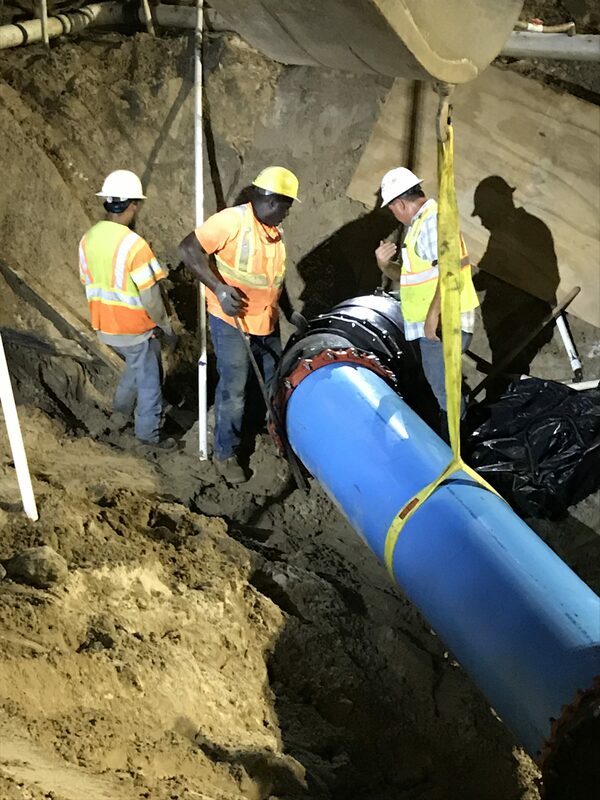 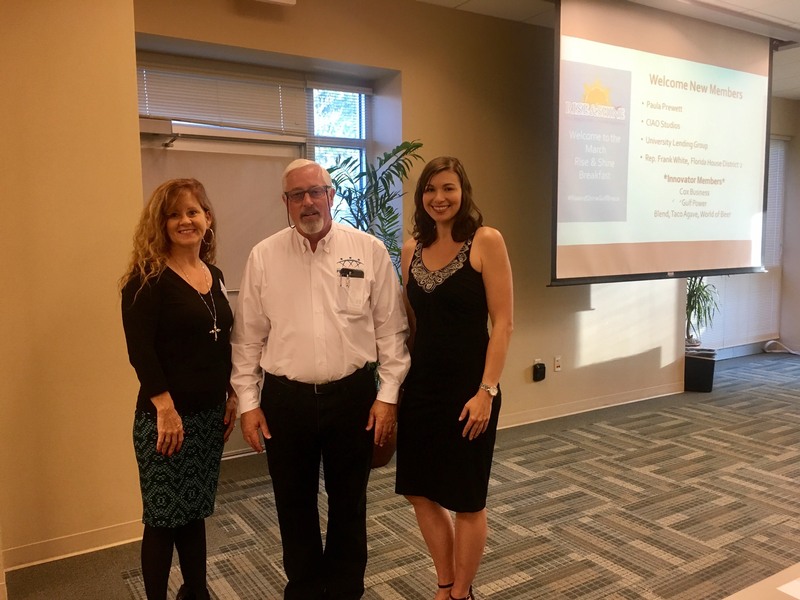 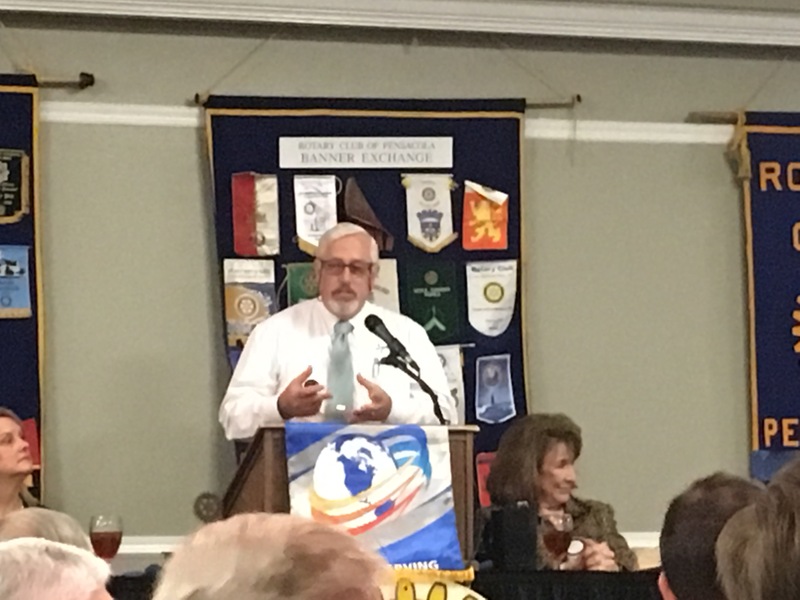 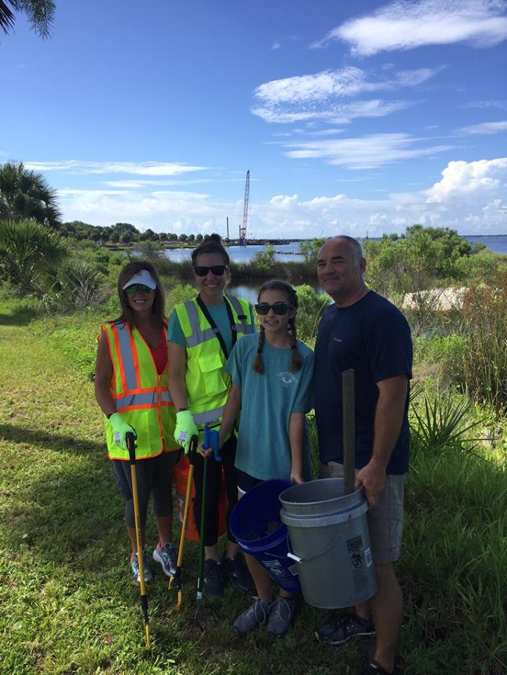 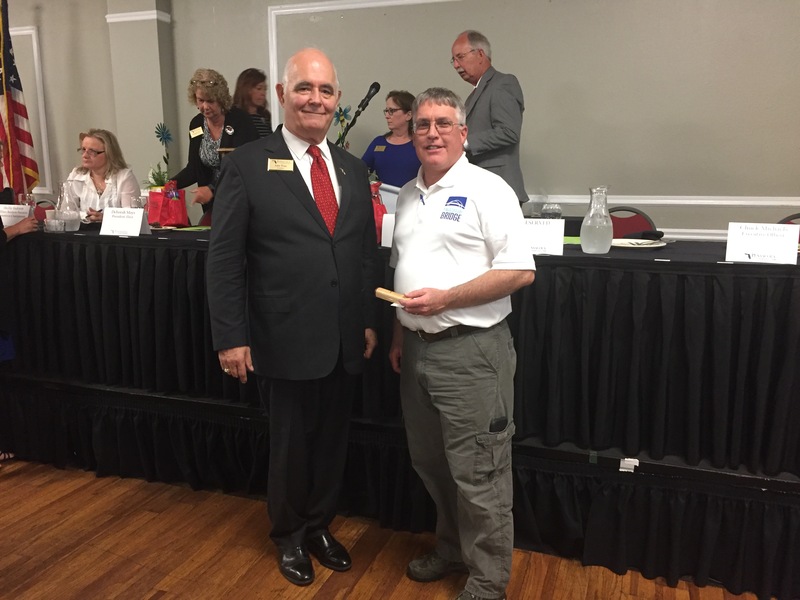 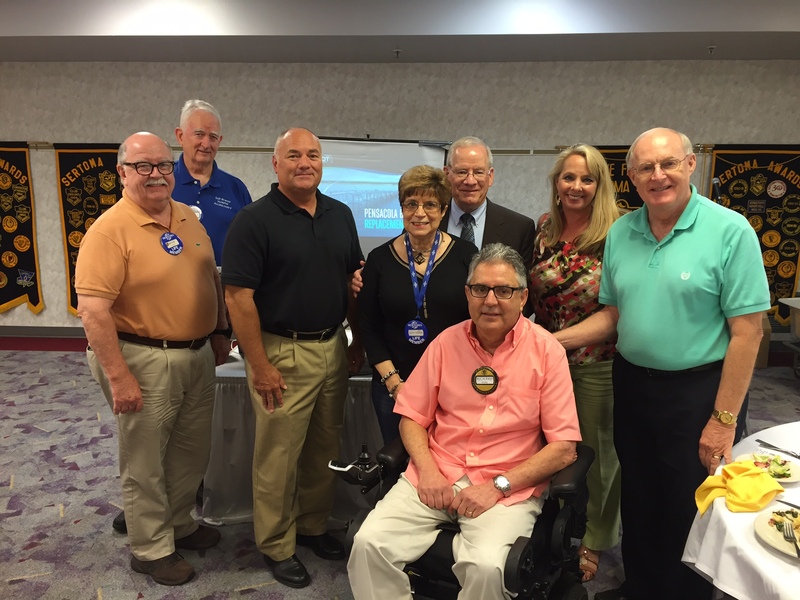 There will be no formal presentation; however, representatives from FDOT will be available to discuss the project, answer questions, and receive comments.